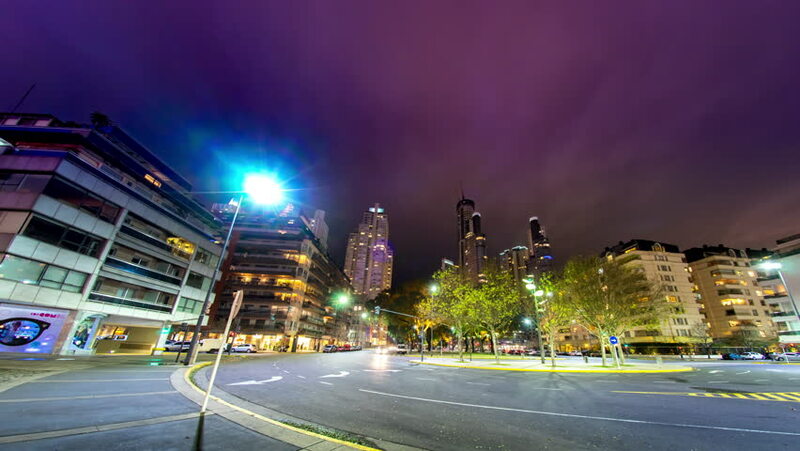 4k00:16BUENOS AIRES, ARGENTINA – CIRCA JULY 2017: Time-lapse view of Puerto Madero at night circa July, 2017 in Buenos Aires, Argentina. 4k00:11Timelapse of Brazil's largest city , a metropolis that never sleeps , São Paulo. hd00:41OSHIAGE, JAPAN - MARCH 12. New landmark, Tokyo Skytree Town lit in illumination preparing for the spring festival.